Please email laragh@wearetribe.co with any dietary requirements by November 12th. Over the last two months, the TRIBE Run Free Team have been training together to prepare for the first TRIBE x Maverick Run Free Trail Race and raise funds for TRIBE Freedom Foundation to help end modern slavery. 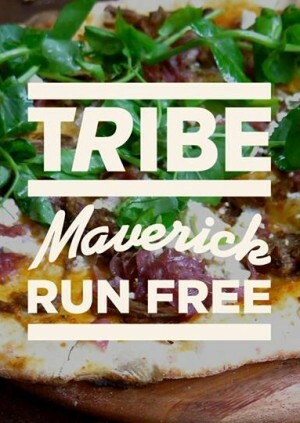 Three days before the TRIBE Run Free team take to the trails, we’re getting together for a delicious three-course “carbo-loading” Supper Club to fuel the runners, celebrate the Run Free Team and get everyone together for the last chance to put any final race day questions to the experts. It's the last hurrah before we take to the stunning South Downs to explore the trails and run free together to help fight slavery in the UK! Tickets = just £26 for runners, family and friends! !